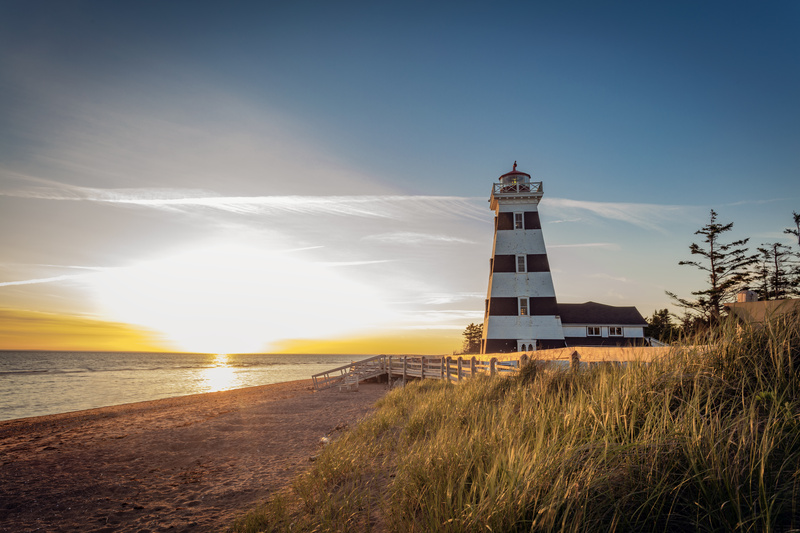 Copyright © 2019 Atlantic Canada Study and Stay: Prince Edward Island. All Rights Reserved. The Arcade Basic Theme by bavotasan.com.